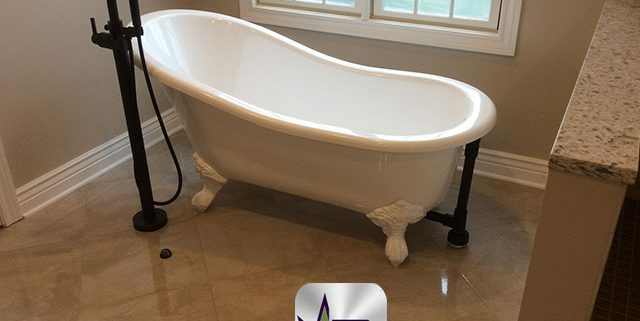 This bathroom was slightly outdated and in need of a modern remodel. 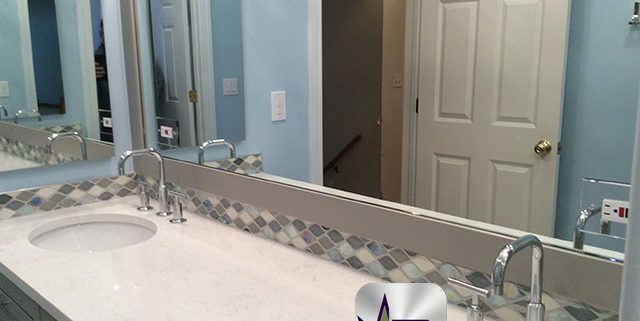 The homeowners were not interested in changing the layout and making dramatic changes, but they were interested in obtaining a new look and style for their hallway bathroom. Green Oaks is a small village just 30 miles from O’Hare International Airport. It is home to 3,800 residents. It offers a quietcountry setting with single-family homes on large lots while just moments away from interstate highways.